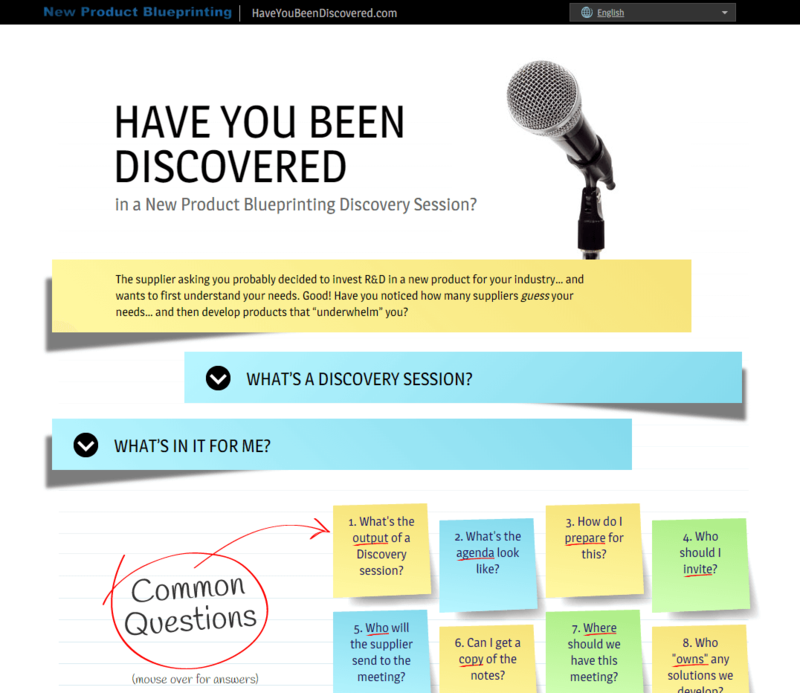 We bring New Product Blueprinting training to you. 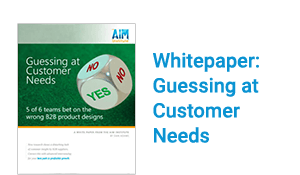 With AIM’s in-house workshop training, your technical and commercial people will implement New Product Blueprinting, a seamless process that integrates the world’s leading practices for front-end B2B new product development. Your employees will gain new skills and tools to take your market-facing innovation—and organic growth—to a new level. We work with you to plan the first workshop for maximum success. You’ll invite 2-to-5 real-project multi-functional new-product teams to the first 2-day workshop. They receive their “starter kit” of learner materials, and learn listening, probing and interviewing skills in intensive role-play breakout sessions. After this workshop, they conduct real interviews with real customers for 3-to-4 months, and then return for a final 1-day workshop. We don’t believe in “parachute” workshops, where the trainer drops in and says “good luck” at the end. Instead, your AIM Coach holds monthly web-conferences to refresh their learning, address questions, and ensure forward progress. 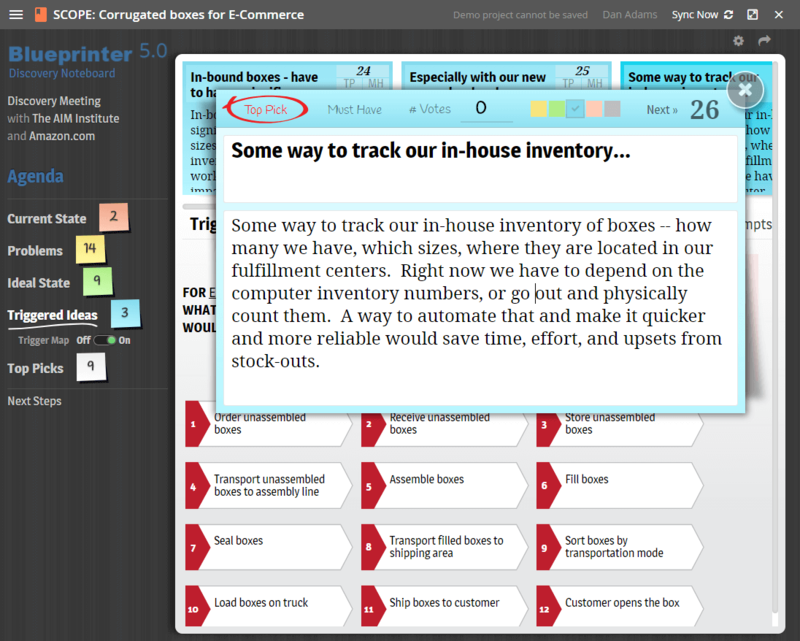 We provide an online “dashboard” displaying e-learning and interview progress… for the individual, team, and business. 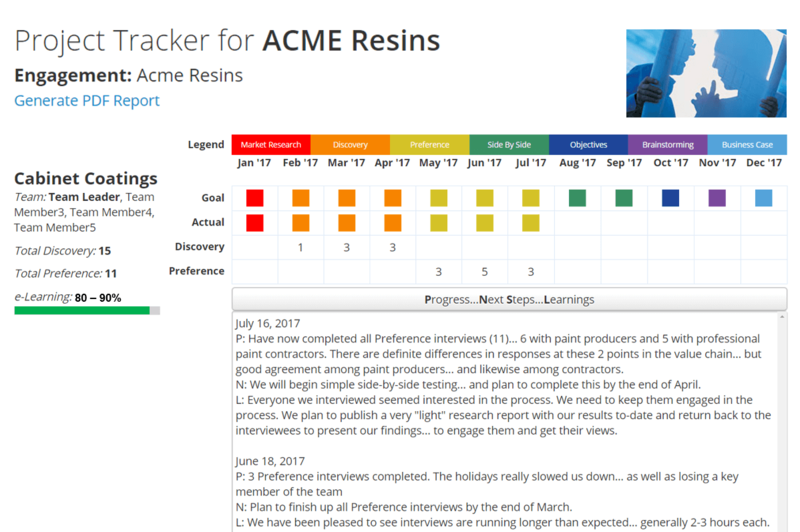 The AIM Coach updates a Project Tracker monthly so your leadership team can see how teams are progressing. 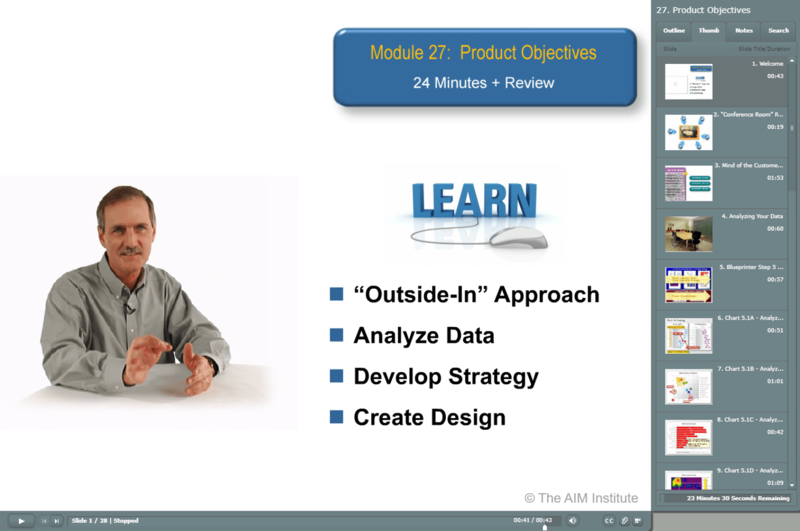 We’re sure you’ve never seen such in-depth training for B2B front-end innovation: 31 e-learning modules filled with concepts, methods, and skills you won’t find anywhere else. Each week, learners receive a reminder to take the next 20-to-30 minute module… on market segmentation, customer tours, setting up interviews, value calculators, probing skills, competitive testing, business cases or a host of other topics. Better Customer Experience: Your customers will be impressed by your professionalism. They’ll feel listened to by competent interviewers using the latest tools, which strengthens your relationship with them. Team Collaboration: Team members automatically synchronize their work and store shared documents, boosting team productivity across time zones. Project Roadmap: Teams never have to ask “what next?” They’ll follow a proven path in the front-end of innovation, avoiding pitfalls and reinforcing best practices. Corporate Memory: Your company will build a huge repository of detailed project data. Projects can be accessed by team members and company leadership from anywhere. Your teams will have access to over 20 BlueTools so they can do their work with utmost professionalism and efficiency. 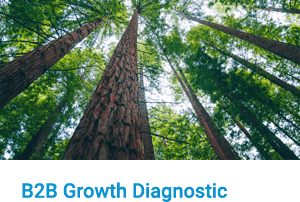 BlueTools include aids to… conduct secondary market research, recruit customers for interviewing, collect data during customer tours, debrief after interviews, set product objectives, build a value calculator, pressure-test your business case… and much more. Contact us to learn more or set up a free consultation.